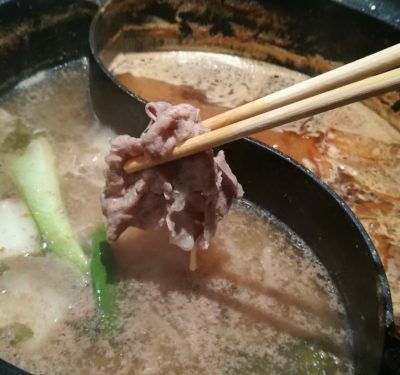 【Currently Closed】Let’s enjoy Hokkaido Halal Japanese Beef Shabu-shabu and Sukiyaki, only at Dining Syabu-syabu Jin Susukino store! 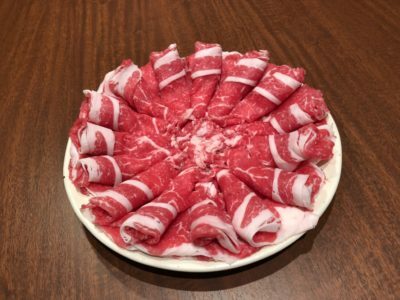 Enjoy Halal certified japanese meat in Shabu-shabu and Sukiyaki at Dining Shabu-shabu Jin Susukino store! 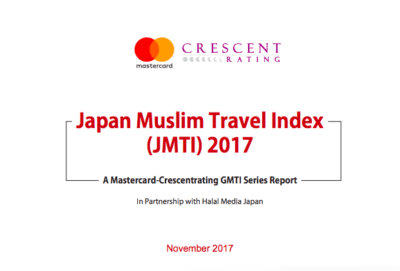 Last November, Japan Muslim Travel Index (JMTI) 2017 ranked every region in Japan based on Muslim-friendly rangkings. Three cities dominate the rankings are Tokyo in first place, followed by Osaka in second place and Hokkaido in third place. 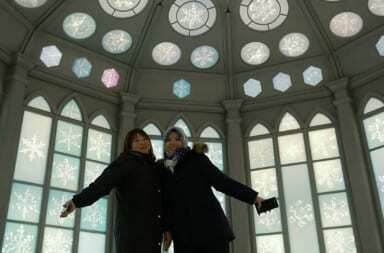 In recent years, Hokkaido has been focusing on Muslim tourism mainly in Sapporo, Asahikawa and Obihiro. 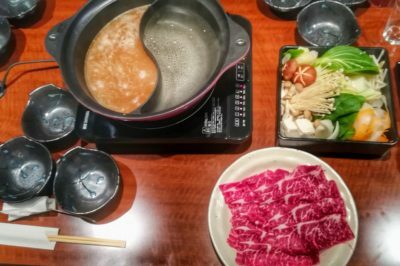 On 20th February 2018, Dining Shabu-shabu Jin Susukino store that serves Shabu-shabu, Sukiyaki Nabe and many other menu has opened in Sapporo, Hokkaido. 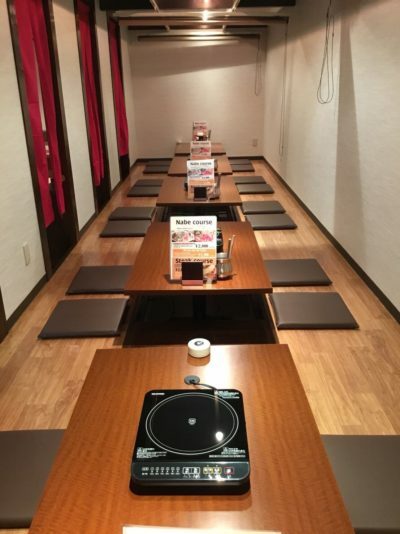 To access Dining Shabu-shabu Jin, take Sapporo Subway Toho line to Hosui Susukino station and walk for 5 minutes. 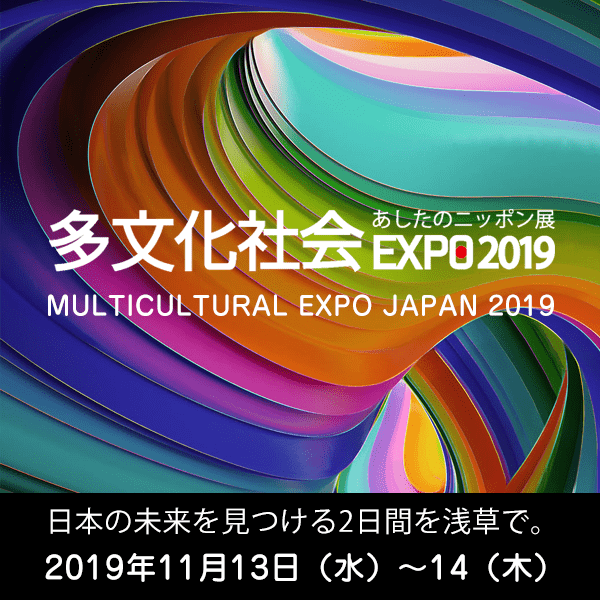 Or take Sapporo Subway Namboku line to Susukino station and walk for 5 minutes. 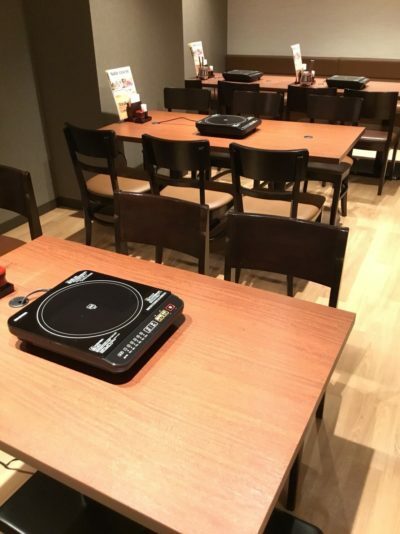 Price for Shabu-shabu and Sukiyaki Nabe are 2,800 yen (exclude tax), and Buffet is 4,300 yen (exclude tax). 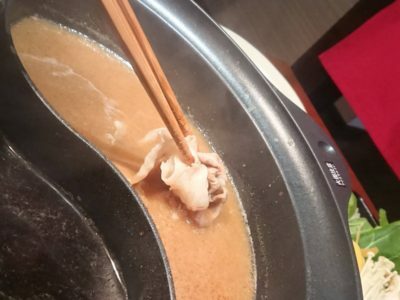 You can enjoy Nabe with affordable price. And price for Steak course is 2,000 yen per person (exclude tax) and Buffet is 5,000 yen (exclude tax). 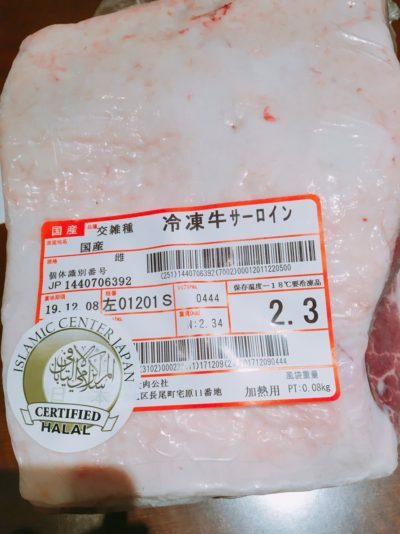 Of course, restaurant using Halal certified meats. All seasonings are Halal certified. Restaurant can serves up to 60 people and seems to be popular among tourists and groups. Customers also can use the prayer room. ※You can use it for free even if you are not a customer. 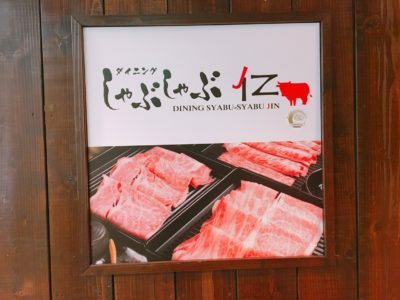 Kintokitei, Where Halal Wagyu and Great View of Mount Fuji can be Enjoyed Together! Try Mazesoba at Naritaya, a Popular Ramen Restaurant in Asakusa! 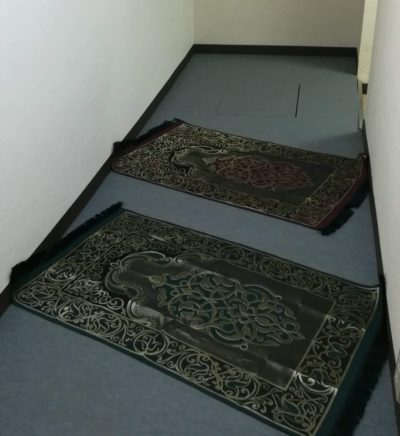 Muslim Friendly Japan! 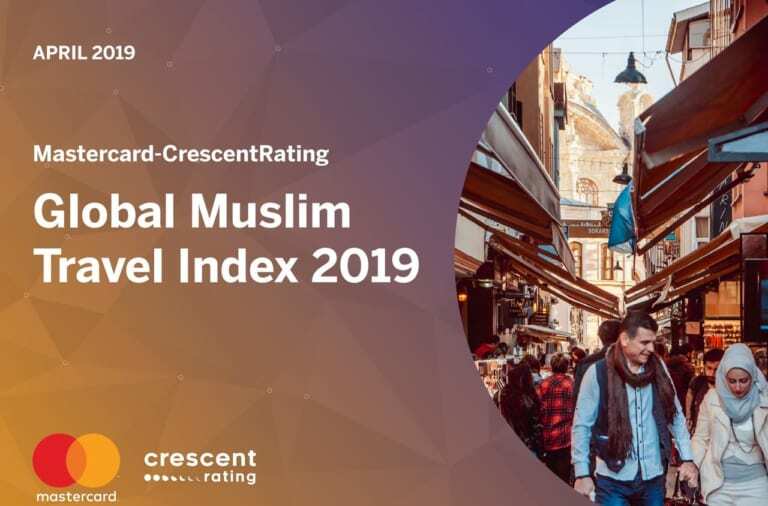 Japan is Recognized as TOP 3 on Muslim Friendly Countries Ranking (Non-OIC Category)! 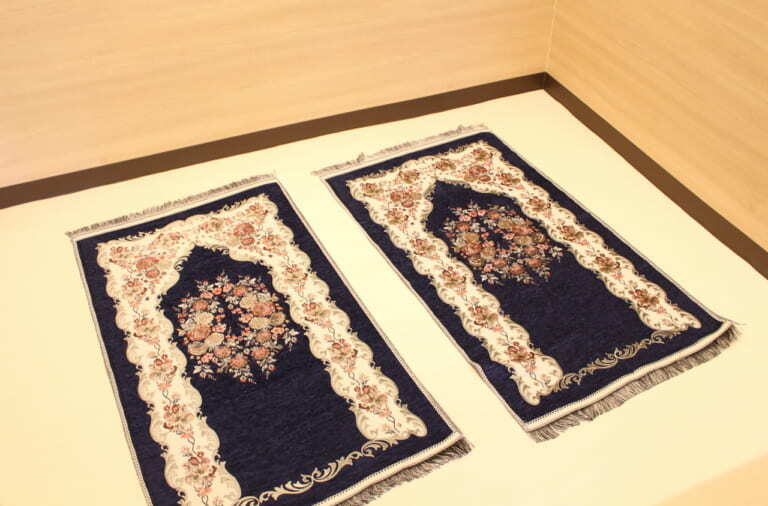 Matsuya Department Store in Ginza, in the Prime Land of Tokyo, is Now Having New Prayer Room! 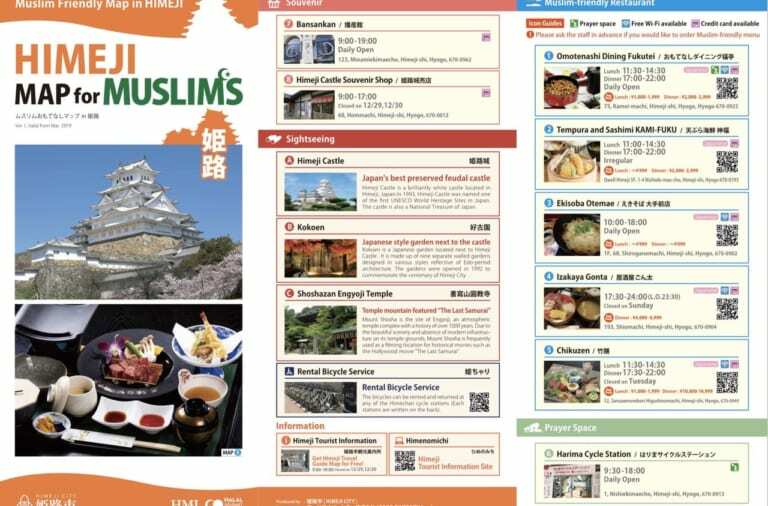 Getting Free and Easy with Himeji Map for Muslim while exploring the city! Welcome to RISSHISHA Muslim Friendly Ryokan, Japanese Traditional Hotel (Ryokan) in Traditional City, Kyoto! 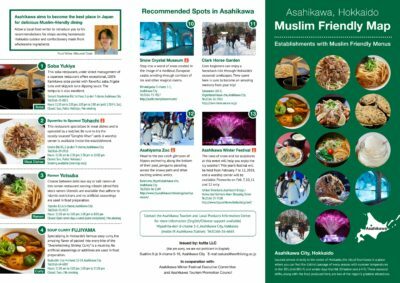 Recommended Halal Travel Plan in Asahikawa, a Muslim Friendly City in Hokkaido! 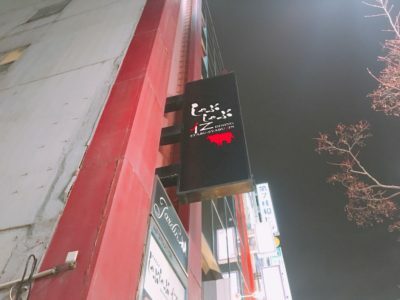 Don’t Miss to Stop by at The Authentic Ayam-YA Ramen Shop in Namba (Osaka), After High Demand of Muslim Tourists! 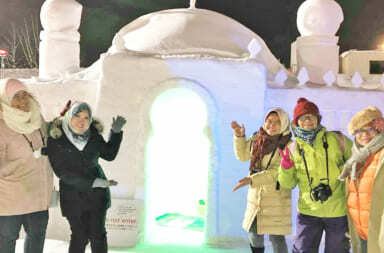 [Report] The 60th Asahikawa Winter Festival in that Muslim Friendly City Asahikawa, A Tremendous Attraction You Should Not Miss Out! 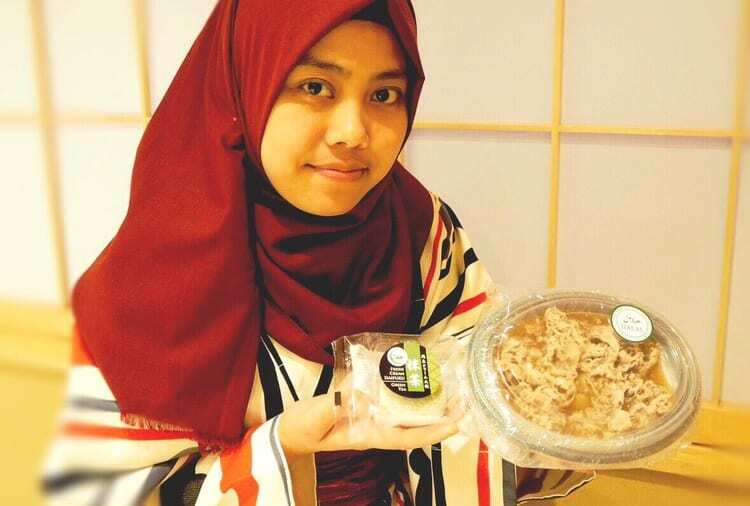 The First in Japan to Enjoy Halal Nagoya Popular Foods! 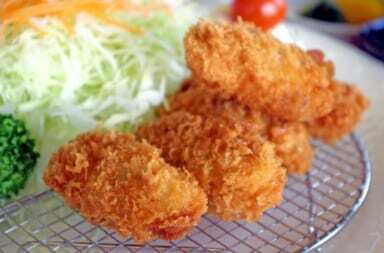 Halal Tebasaki and Halal Miso Kushikatsu from Yamamotoya Ookute Branch Will Makes You Mouthwatering! 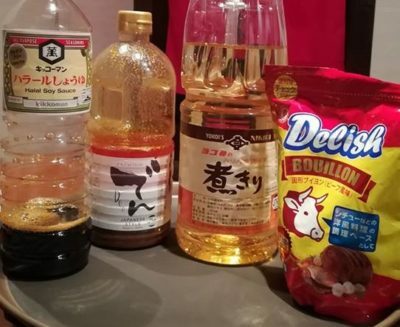 Copyright © 2018 food diversity.co.,ltd.